The Journal of Undergraduate Trauma and Orthopaedic Surgery is a peer-reviewed, open access, online journal aimed at medical students and junior doctors. JUTO is the official journal of Future Orthopaedic Surgeons society. 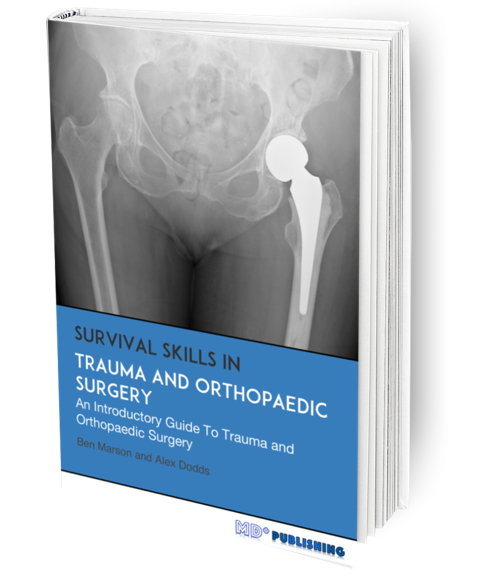 JUTO aims to facilitate the exchange of ideas between those interested in trauma and orthopaedic surgery during the early years of training and provides education and careers resources for those currently pursuing a career in trauma and orthopaedic surgery. The journal is published three times per year. We welcome submissions from medical students, junior doctors, registrars/residents and consultants from around the world. Please check the author guidelines before submitting an article. Regular features include: original research, review articles, case reports, technical tips, quality improvement articles, elective reports, research experience reports, book reviews, meeting reviews, letters to the editor and quizzes.